CycleTrader.com, the leading online classifieds site for buying and selling motorcycles, will be hosting two pro motocross events this week. Fans will have the opportunity to meet our pro motorcycle riders up close and personal in Norfolk for the Meet The Pros event on Friday, September 18th. Sports fans will also be able see the team race in Elizabeth City, NC at the 2nd annual MX Pro Jam on Saturday September 19th. The Friday Meet the Pros Autograph event will be from 11:00 AM to 2:00 PM on Plume Street at Granby in downtown Norfolk. Attendees will not only get to hang out with pro riders Alex Martin, Luke Renzland, and newcomer Benny Bloss, but there will also be several chances to win autographed memorabilia during the course of the day. In addition to autographed posters, CycleTrader.com will be offering rig tours and displaying their pro racing bikes to the public. Bring the whole family to the Saturday MX Pro Jam event at the Elizabeth City Motocross Track. There will be an exclusive Dirtbike 101 with Alex Martin and his mechanic Zeb Smith, as well as CycleTrader.com Race Team Rig Tours from 9:00-10:00am. There will also be hourly prize pack raffles, and amateur motocross racing to check out after the main racing event. Come on out this weekend to meet the pros, win prizes, watch some racing and have a great time! Dominion Enterprises and Cycle Trader are proud to offer these events to our local sports fans of all ages! For more information go to CycleTrader.com and click on our Race Team link or contact us at (866) 871-6644. 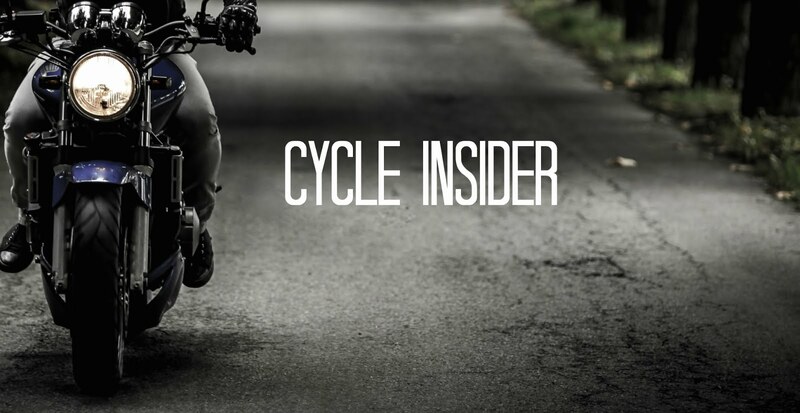 CycleTrader.com is made up of a unique portfolio of premier power sport buying and selling sites. These include: Cycle Trader, ATV Trader, PWC Trader, and Snowmobile Trader. With its wide variety of products, Cycle Trader provides a comprehensive advertising solution for all businesses serving the power sports industry. With a staggering 450,000 units for sale and 2 million visitors every month, Cycle Trader reaches more active buyers than any other source. Private sellers are able to take advantage of the site's free basic listings in order to sell their bike online. The site also provides many helpful resources to visitors including: research tools, industry news, financial resources, readily-available customer service teams, and more. CycleTrader is a division of Dominion Enterprises, a leading marketing services and publishing company serving the automotive, recreational and commercial vehicle, real estate, apartment rental, parenting, and travel industries. Headquartered in Norfolk, Virginia, with 3,300 employees in the United States, Canada, England, Spain and Italy, the company provides a comprehensive suite of technology-based marketing solutions, and more than 45 market leading websites. Millions of For Rent® and HotelCoupons.com® publications are distributed across the U.S. each year. For more information, visit DominionEnterprises.com.